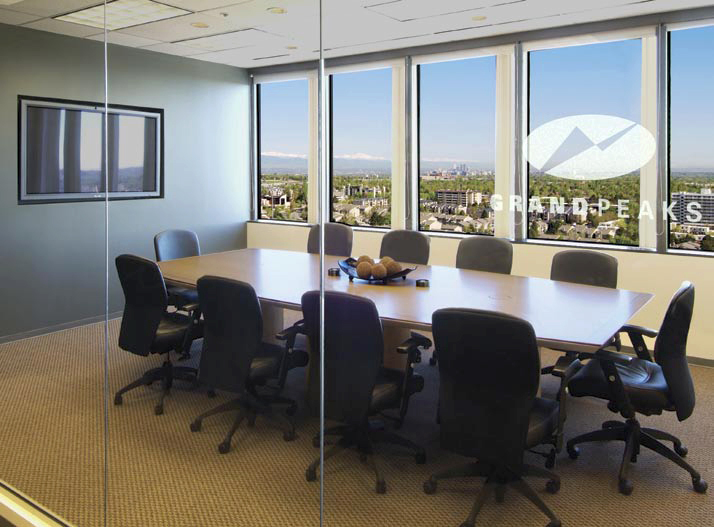 Grand Peaks consists of two vertically integrated companies founded by the Simpson family in 2003. The Simpson family’s multifamily expertise spans three generations back to Harold Simpson, founding Simpson Housing in 1949. 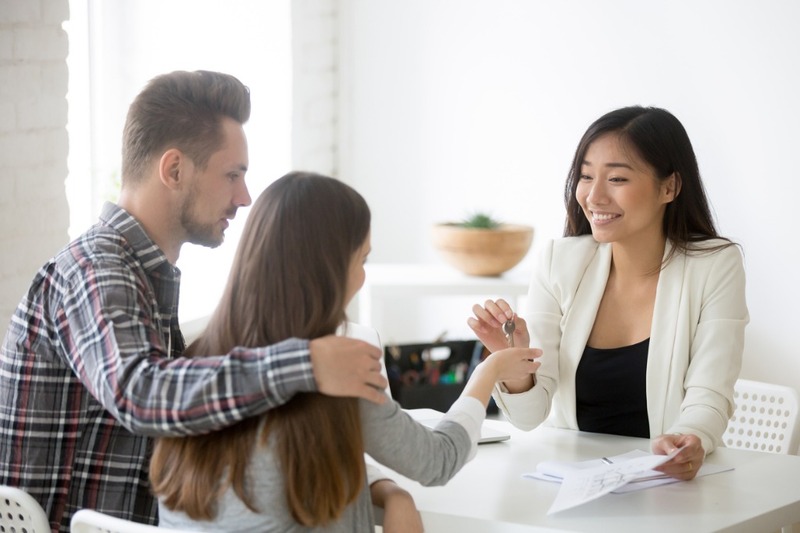 Grand Peaks Property Management, Inc. was originally created to oversee property management of the Simpson family’s private multifamily portfolio. Luke Simpson, CEO, and Nick Simpson, President, founded Grand Peaks Properties, Inc. to continue the family legacy of acquiring, renovating, and developing multifamily assets in core markets across the nation. Grand Peaks has since grown into a multi-billion-dollar company with properties and offices in Seattle, Washington; Portland, Oregon; Denver, Colorado; Dallas and Fort Worth, Texas; and Miami and Fort Lauderdale, Florida. Grand Peaks owns and manages communities that range in character from Section 42 tax credit properties to class-A trophy communities. As such, the acquisition criteria are broad, focusing on projects across the United States of 150 units or more with a market value greater than $10M.